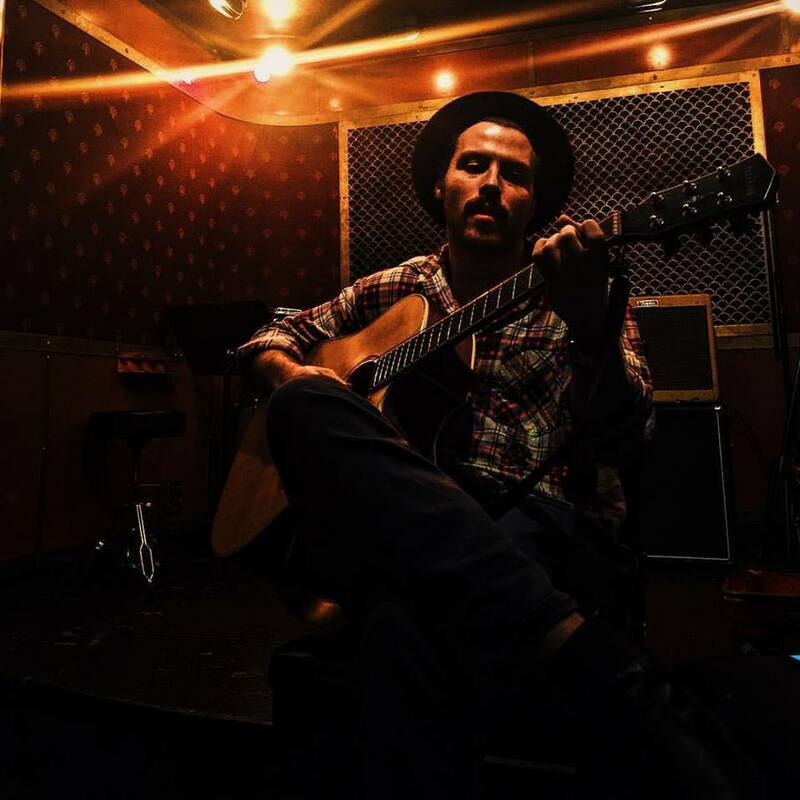 King Daniel is a folk troubadour from Los Angeles. His tribute to the UFC’s Conor McGregor earned him the attention of UFC on FOX, Fightland Vice, The 24, and other mainstream blogs. Be on the lookout for King Daniel’s debut album in 2016.